Cometic Gasket's commitment to cutting-edge technology has produced superior-quality gaskets like these Cometic MLS exhaust gaskets. The outer layers of them are coated with a heat-resistant, rubber-based material to create a seal that can withstand a variety of sealing and load conditions and surfaces. 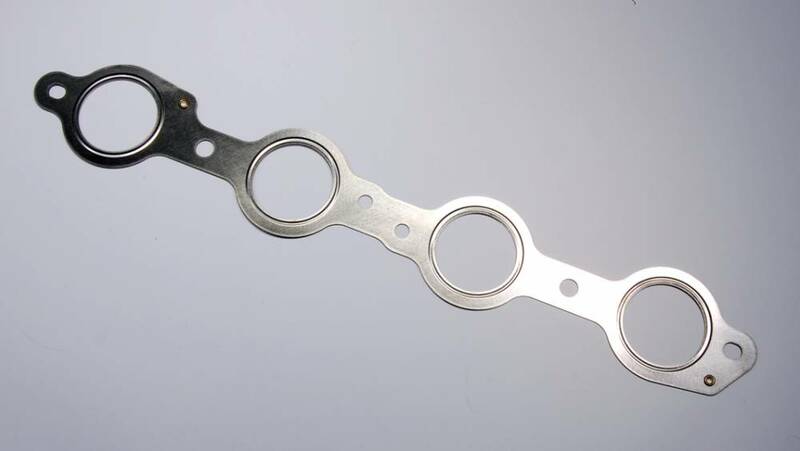 These exhaust gaskets are constructed from multiple layers of strong stainless steel that has excellent corrosion-resistant.Cometic MLS exhaust gaskets are ideal for all types of head and block material and their design promotes an even torque load across the sealing surface, allowing for Excellent sealing.